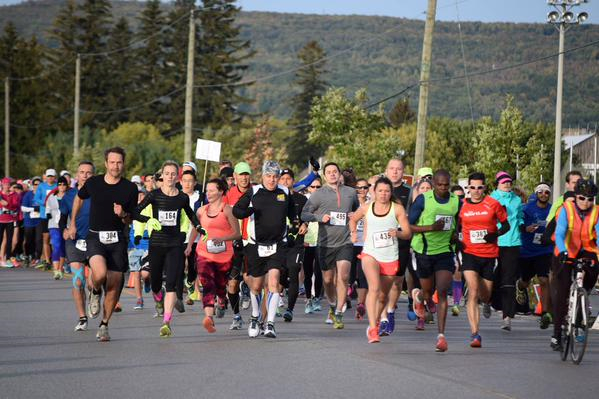 Image from Run Collingwood twitter, Kennedy Ronoh in bright green, went on to win the Collingwood Half Marathon. I have a deep admiration for the elite runners. The discipline, the intensive training required all plays a part. There is really no shortcuts. I have always been fascinated by the Kenyans, and other East African countries, and how they often dominate the long distance races. Then there are the sprinters, and the runners who have West African ancestry who dominate this field. This article mentions that runners who trace their ancestry to West Africa, including African Americans, hold more than 95% of the top times in sprinting. A second article from Ghana Web discusses West Africans and Sprinting. One of the countries in West Africa is called Ghana, and it is my privilege to be running for my 3rd consecutive year at the Toronto Waterfront Marathon for Dekpor School Development Organization, a registered Canadian charity, and a recognised NGO (non governmental organization) within Ghana. They are a small charity, 100% volunteer driven, and 100% of money raised goes to address the needs in the village of Dekpor, Ghana. Second hand shoe drives through my work and Highview and Minesing Public Schools have provided a 1st pair of shoes ever for many children. Image from Dekpor blog. In running, proper nutrition is just as important, if not more important than proper training. If our bodies do not receive adequate food or fuel, our running is not going to amount to much. With a Gross National Income in Ghana of $1600US, it is indeed a struggle for parents just to feed their children (compare that to Canada, which has a Gross National Income of $51,690US). This year 100% of all monies raised will go towards a food program for the children. Forty cents feeds a child 2 nutritious meals a day ($25 feeds one child 62 days). Nutrition is extremely important for any child’s cognitive abilities, as they go to school. It is amazing how far our money goes there. 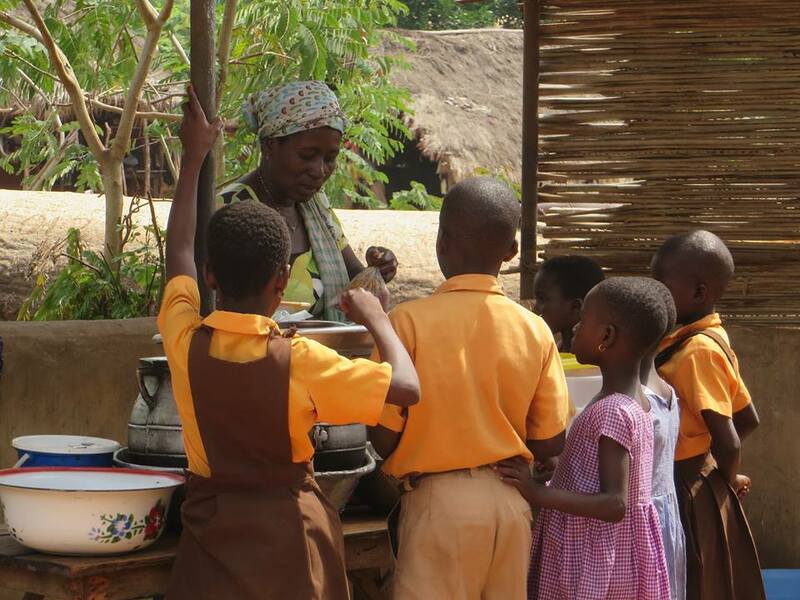 Children provided with a nutritious meal in Dekpor, Ghana. Image via Dekpor Facebook page. Thank you for taking the time to read. Who knows, maybe these nutritious meals will be just what is needed for the next Ghanaian national child to rise from obscurity, and break into the record books. I am excited to be running in this marathon. Any race is really unpredictable, anything could happen. But one thing I know is predictable. Your donations will make some children very, very happy. Here is my fundraising link. Great job! Too bad the leaves hadn’t turned yet. It would have been nice to run towards the colorful mountains! Wonderful cause. This is great! If you can’t enjoy it, it would be quite an unpleasant hobby (see also, why I don’t run – give me a pool any day if I need to exercise!). Hi Sarah, thanks so much for reading, and for your valued comment. It is so important to enjoy your hobbies and/or exercise routines. If don’t enjoy or get fulfillment from them, why do them. A very important point you have made. 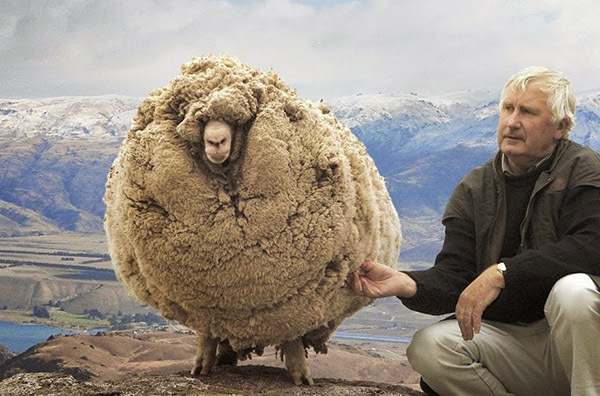 Oh Carl! Nice job! This is so awesome. 🙂 An amazing cause and wonderful to connect and support children who may begin a love for running and continue to inspire their community. Happy running feet to you!! Congratulations Carl! And good luck on your fundraising efforts, what a great cause! Thanks so much Sarah. I really appreciate you taking the time to read about my charity, and for sharing in the comments. With all this training both you and I are both doing, it is good that we do run for a cause. It is not about ourselves. Through the money raised, as well as awareness, it is making the lives of others less fortunate better. 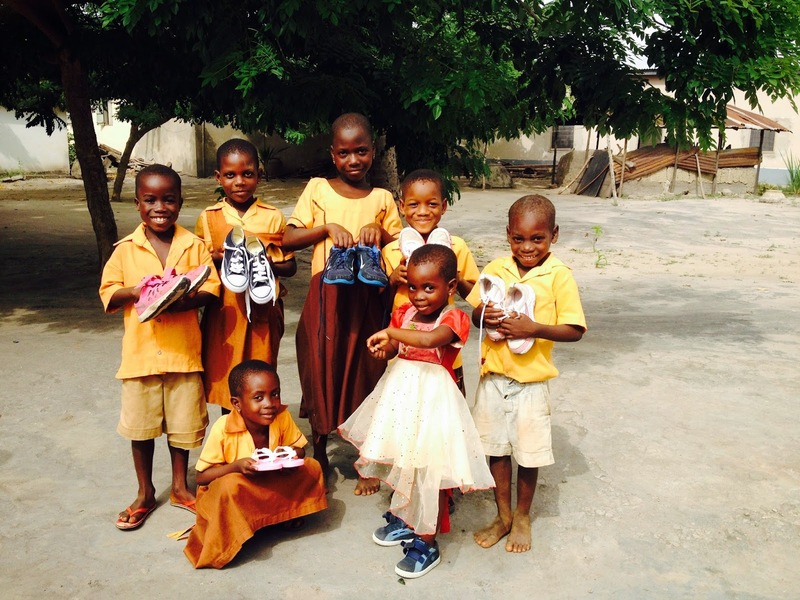 The second-hand-shoe program is a simple but extremely useful idea. Was it your idea? Whoever thought of it has to be congratulated. I don’t know if you have a recycled spectacles program in Canada – when my reading glasses are upgraded I always send my old ones off so people in third world countries have a chance to be able to read/see. All these things are small for us and massive for others. I have heard of the recycled spectacles, and I do believe the program operates in Canada. Shame on me, I have not used this program. It really would give a people in third world countries the opportunity to see better, an opportunity they would not get otherwise. Agree with you 100%. These little things make a HUGE difference in the lives of others! Sounds like a great charity Carl, best of luck in the upcoming race! It’s funny I too have often wondered about those West Africans who just completely dominate the running world. Must be amazing to actually compete with some. Talk about motivation! Thanks so much Tricia. The charity is always so appreciative of anything I do for them. They always do keep that pace indeed, don’t they! So glad you enjoyed running with a Kenyan, old fellow – even if only for a few visible yards. They have amazing physique, and focus. Have you read the book “Running with Kenyans”? I havent, (I’m no runner) but that book hogs the No.1 spot on amazon genre charts…. sometimes mine creeps up on it in the charts, but only for one brief moment did it take the top spot! I really appreciate you taking the time to read and comment Jane. Great job! And for such a much-needed cause. Great info on the shoe donation. Wonderful! Awww, thank you for reading about my cause, and taking the time to comment. Thank you so much Indah. Always love when you drop by. Your words are always so encouraging and uplifting. I’m from Jamaica and I wish I had the same running profile as Usain Bolt but admiring him and all the other sprinters from my country has to suffice. Congrats on your 8th event. Keep doing what you’re doing! Thanks for stopping by Karen. Jamaica has produced SO many ultra fast sprinters over the years. In the 1990’s Canadian Donovan Bailey was the fastest man in the world (since which Usain Bolt has broken). Incredibly Donovan Bailey, also was Jamaican, having emigrated to Canada when he was 13. You must be SO proud of your heritage. I am not Jamaican, but just the same, I really admire those runners as well. A wonderful cause Carl. I am from West Africa, Nigeria like you know. Thank you so much for running to help those kids in Ghana. I applaud you for your support of such an important cause!! Keep after it!! Thanks for sharing!! Thank you for reading about my charity Kirt, and for sharing your supportive comment. It really keeps me going. I really appreciate you stopping by Prajakta, and for sharing. It has got to be difficult, surrounded by slum neighbourhoods in India, where there are so many needs. You can’t help everyone, but who to help, and when, and where? 8 events this year already? that’s incredible. I’m only on 4 and I feel like I need to take a break till next year. its a privilege to run alongside those Kenyan and Ethiopian runners. so fascinating how efficient they are… and how quiet they run (its like they never touch the ground, they just float). its so hard to fathom what life is like outside of our little bubble in North America. It’s awesome you’re taking the time to support this charity. truly inspiring! Thank you Jordon. Different distances though. I just like the swag…haha! 🙂 The half marathon in this post was my 4th, also did a 25k trail run, a 30k and 2 x 10k’s this year. Last Sunday’s marathon was my only full. Can definitely feel the toll on the body a lot more with the full marathon over the others. 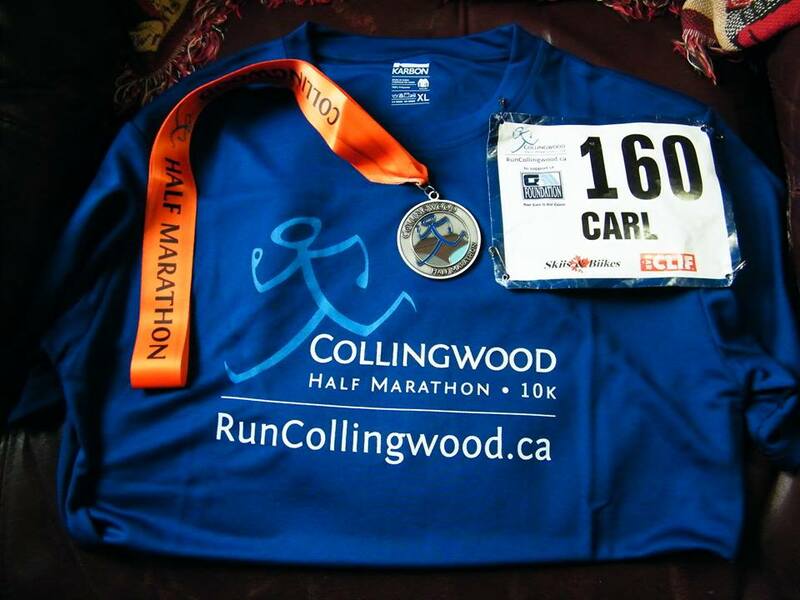 I was glad to be able to run, do my best, finish and raise some funds for my charity. Hi! I found you through another blogger, and I love that you’re bringing awareness to this cause. It’s not something I would have known about without reading your blog. I look forward to following along as your adventures continue! This is really cool and wonderful. Always love the new connections. And I absolutely LOVE the name of your blog! 🙂 I really appreciate your follow, and stopping by to read and comment about my charity. Sweet pictures and interesting thoughts and stats about this race and running. Years ago I went to Africa, Kenya and Zimbabwe for 5-6 weeks. Loved it. Hope to visit again one day. Thank you for sharing this Karen. It is a dream to one day visit Africa. Such a vast, diverse continent. And to visit for 5-6 weeks within Kenya and Zimbabwe would allow the time to adjust to the pace and rhythm there.